Looking for unfilled resins? We partner with a distributor, ResMart, to supply unmodified pellets. 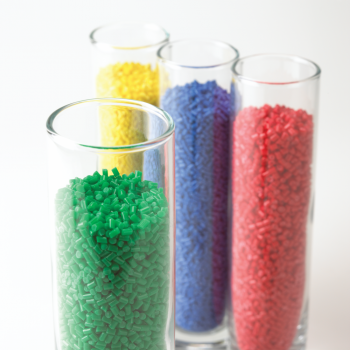 RTP Company manufactures engineered thermoplastic compounds in pellet form at 14 of our 18 facilities around the globe. In total, we have hundreds of extruders with millions of pounds of capacity. We also have a division strictly dedicated to providing high volume thermoplastic compounds. All things considered, RTP Company has the flexibility and the capacity to provide any volume, whether it’s several hundred pounds or several million.